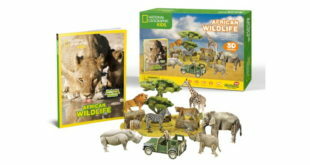 Pinterest and US arts and crafts retail chain, Michaels, are joining forces to launch Make It Kits. 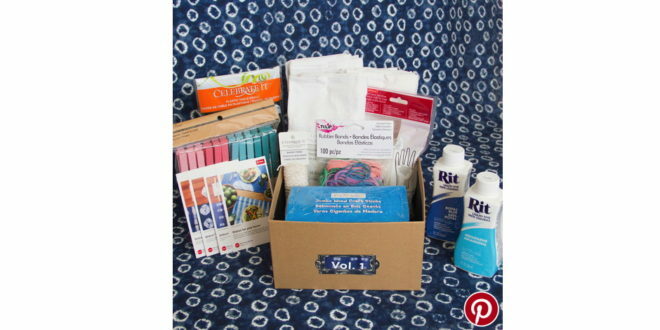 Designed for beginners and more experience crafters, the kits feature all the necessary supplies to help anyone make one of the most trending products on Pinterest. “Michaels is committed to making it easier, more accessible and most importantly, more fun for people to make,” said Carrie Walsh, senior vice president of marketing for Michaels. The first Make It Kit: Shibori for Your Home features the Shibori style dyeing project, and comes packed with everything needed to complete it, including tea towels, dye, paper pin cards and more. Alastair Cotterill, global head of Pinterest, added: “People come to Pinterest looking for new ideas to try in their daily lives, and we are thrilled to see that Michaels is transforming popular Pinterest trends into projects to help people turn inspiration to action. The kits will be available to purchase from April 21st from Michaels’ online site.